Each year group had a talk about how to use the internet safely and responsibly. We discussed being respectful towards others online, how we currently use the internet and how to report any online activity we are unhappy about. 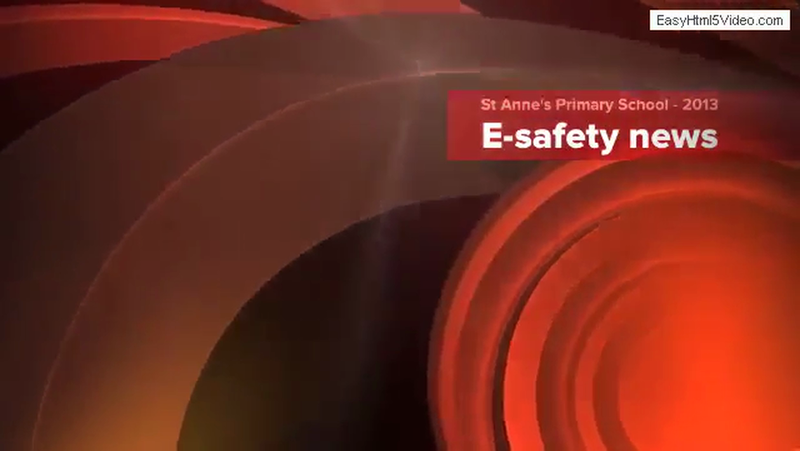 Please have a look at the eSafety presentations below. Here are some links to websites that have great advice for children and parents about staying safe on-line. Here are links to some search websites that are specifically designed for children to use.